A cap belonging to a lieutenant in the Confederate army in the Civil War. It was found at Corinth, Mississippi by a Union soldier after the Confederates had evacuated their camp. 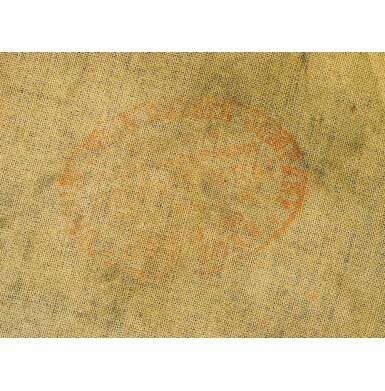 The note is signed on the reverse “Edith Eaton”. 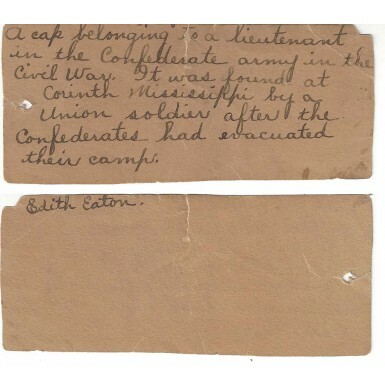 According to Ms. Eaton’s family history, her father Thomas Eaton served in the 36th Indiana Infantry, Company G. The 36th IN served under Grant’s command at Shiloh and subsequently moved on to Corinth, MS, so it is quite probable that Ms. Eaton’s father or another man in his regiment picked up the hat at that time. 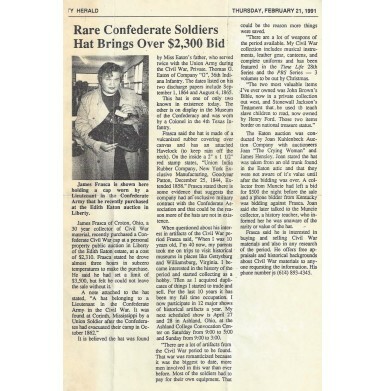 The hat was offered at the estate auction along with hundreds of other items on February 16, 1991 and was purchased by Ohio Civil War collector and dealer Jim Frasca. 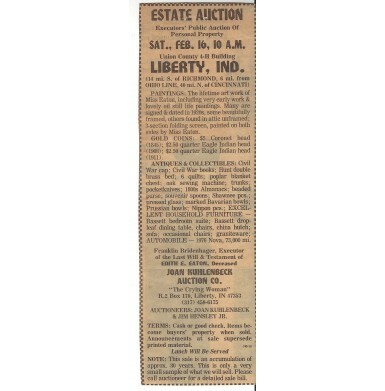 A copy of an accompanying article from the Liberty Herald shows a picture of Mr. Frasca with the hat, and details the hat’s provenance, history and sale price on the day of the auction of $2,310. At some point thereafter, the hat was sold to noted historian, author and artist Don Troiani. Mr. Troiani subsequently made the hat a part of his extensive Civil War collection and featured it in at least two of his books. This hat is pictured and described on page 136 of Don Troiani’s Soldiers in America 1754-1865 by Don Troiani, James L. Kochan & Earl J. Coates. It is also pictured on page 126 of Don Troiani’s Regiments and Uniforms of the Civil War by Don Troiani, Earl J. Coates and Michael J. McAfee. The hat was offered for sale by Mr. Troiani earlier this year, at which time I acquired it, along with the substantiating provenance. The rubberized rain hat is constructed of canvas with an applied rubber coating on its exterior. It is roughly 7” in diameter, not counting the visor, with a nominal circumference of 22”. The visor extends roughly 4” from the crown of the cap and is 2” in length from the center edge. 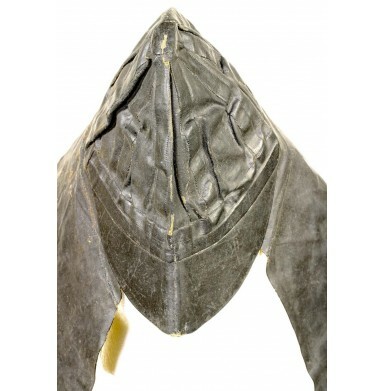 The attached rubberized neck cape is roughly trapezoidal in shape and extends about 8” from the rear edge of the hat and about 9” from the front edge. The bottom edge of the cape has a diameter of roughly 19”. 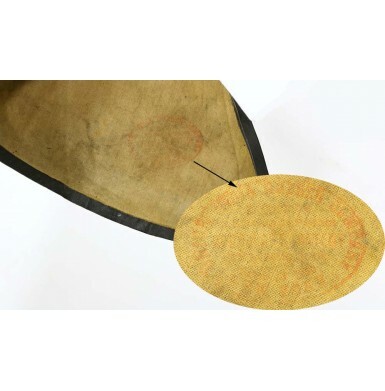 The interior of the cap is stamped in red ink with an oval, multi-line patent cartouche that measures nominally 2” by 1.5” and reads: UNION INDIA RUBBER COMPANY / NEW YORK surrounding the following text: EXCLUSIVE MANUFACTURING / GOODYEAR’s PATENT / DECEMBER 25, 1844 / EXTENDED 1858. The marking is weak from age and wear and only partially legible, so my reading of some of the mark may be inaccurate. The Union India Rubber Company was located on Maple Street in Naugatuck, Connecticut. Naugatuck was at the epicenter of American production of products made from rubber, gutta-percha and similar materials. The company originated sometime around 1848. The firm had acquired the licenses to produce “army and navy equipment” using Charles Goodyear’s vulcanized rubber process. Eight other companies in the rubber business that were based in Naugatuck, including the Goodyear Metallic Rubber Shoe Company, were absorbed by the United States Rubber Company in 1892. 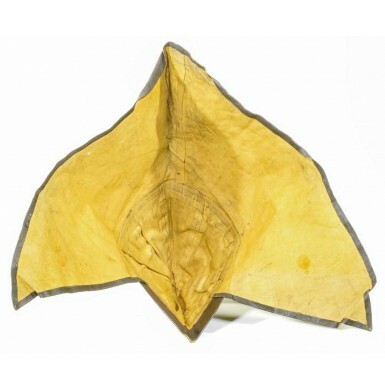 In 1961 the United States Rubber Company became Uniroyal Inc.
A handful of similar rubberized rain hats are known to exist, although they are extremely scarce. 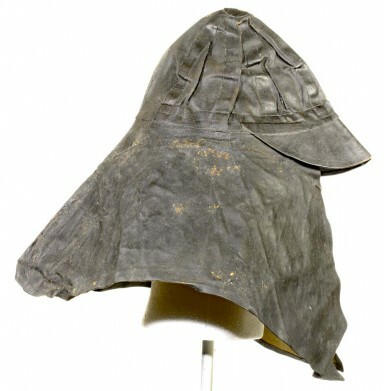 The same pattern of rubberized rain hat as the one offered here is pictured on page 31 of William C. Davis’ The Commanders of the Civil War. That hat is identified to Lt. Colonel Bradfute Warwick of the 4th Texas Infantry. That hat is currently in the collection of the Museum of the Confederacy. On page 15 of the same book, the rubberized rain coat worn by Thomas J. “Stonewall” Jackson on the night he was shot is shown as well. 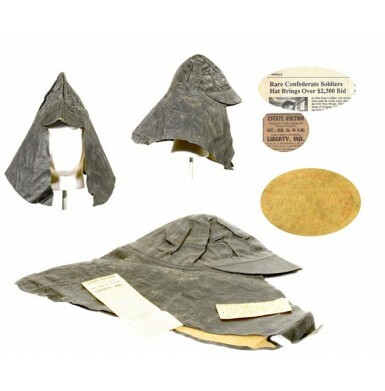 The Time-Life series book Echoes of Glory “ Arms & Equipment of the Confederacy shows a similarly designed “oil cloth” rain hat with an integral neck cape that is identified to Lt. Richard Dobie of the 13th Virginia Cavalry, which I believe is also in the collection of the Museum of the Confederacy. 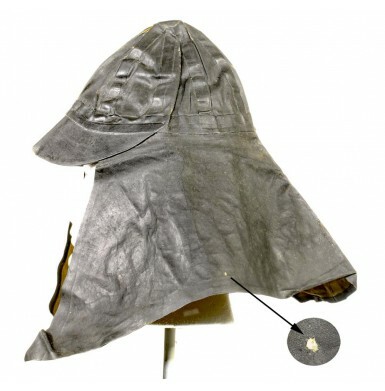 Author Mike Woshner shows a similar caped rubberized rain cap, which is discussed and pictured on pages 168-171 of his book India-Rubber and Gutta-Percha in the Civil War Era, along with other types of rubberized hats, caps and rain cover for kepis. Although a handful of extant examples of these hats exist, their rarity cannot be understated. 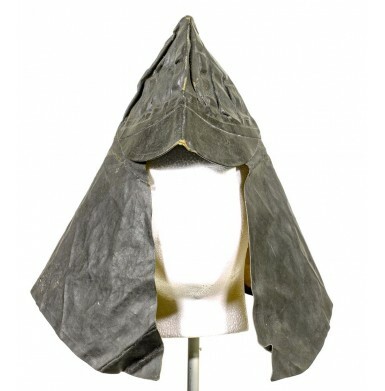 Although the Union India Rubber Company did have a contract to supply the Union Army with “gum blankets”, they did not have any contracts to provide rain hats, which would have been strictly a private purchase type of item. Although the accompanying article about Mr. Frasca’s acquisition of the hat suggests some sort of relationship between the Union India Rubber Company and the Confederacy, I can substantiate no such association, and have to assume the hat was simply a private purchase item. The hat remains in VERY GOOD to NEAR FINE condition. The material is now somewhat stiff and there is some minor flaking and loss of the rubber coating, as would be expected for a rubber-coated fabric item that is more than 150 years old. All of the stitching remains tight and secure throughout, and all seams remain solid. There is some very minor fraying and loss of material along the lower rear edge of the cape on the right-hand side. 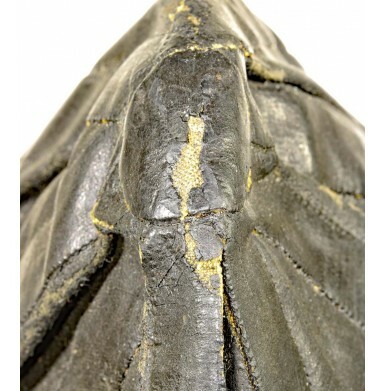 The hat does show a tiny pin hole on the left side of the cape, about 9.5” from the front edge and 1” from the bottom edge. It appears that the hole was how the accompanying tag from Ms. Eaton was attached for some time. The hat remains in really remarkable condition for its age and history. The hat is accompanied by an original newspaper clipping advertising the auction, an old photocopy of the article about Mr. Frasca’s purchase of the hat, and Ms. Eaton’s original handwritten note. More recent copies of all of these are included as well. 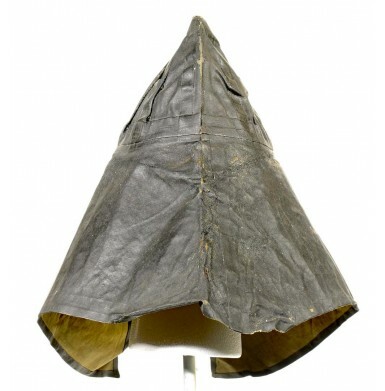 Overall this is really wonderful example of a very scarce artifact from the American Civil War that is rarely seen offered for sale, a Rubberized Rain Hat by the Union India Rubber Company. 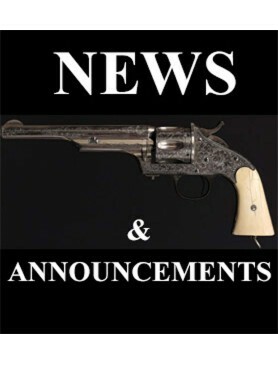 The hat has wonderful provenance and Confederate association, is accompanied by supporting provenance, and is featured in two of Don Troiani’s books. Rarely does a Civil War artifact with this level of provenance and publication come up for sale and this would be a wonderful addition to your collection. Provenance:Thomas Eaton (36th Indiana Infantry) Personal Collection, Estate of Edith Eaton, James Frasca Collection, Don Troiani Collection.